Around these parts of the net and news, LDG pretty much exclusively covers only PC games. Today, I feel like talking about something totally awesome. A post-apocalyptic game by Naughty Dog (Uncharted) called The Last of Us for the PS3. I’ve heard a lot about this game, but I did not know a whole lot about it. Until today. A new trailer was dropped and it was a frisson fest if I’ve ever had one. So, for your enjoyment – the trailer after the jump. The guys over at computerandvideogames.com broke the news that “More than two million players pre-ordered the highly anticipated action RPG”… I have to say that is a lot. Despite the launch day emergence maintenance. You can read the whole article here . On August 24th, PC gamers will experience a whole new level of pain with the release of Dark Souls: Prepare to Die Edition. Thanks to the petition that was made to show PC gamer’s interest, Namco Bandai went ahead with making a PC version of Dark Souls. Demon’s Souls and Dark Souls are a very unique experience. They are infamous for being difficult. The difficulty doesn’t come from cheap kills or the game’s enemies being buffed or overpowering; instead – most deaths are in fact from the player. Dark Souls punishes impulsive and impatient gamers, and forges them from steel. You learn new habits and put them to the test against odds of epic proportions. Most notably the intense boss battles. And once you overcome those odds and challenging gameplay, you are rewarded with excellent gear. Whether it be playing co-op by summoning a player to help with a hard boss, or taking the life of another player for your own gain – Dark Souls encourages online play and takes it to a new level. 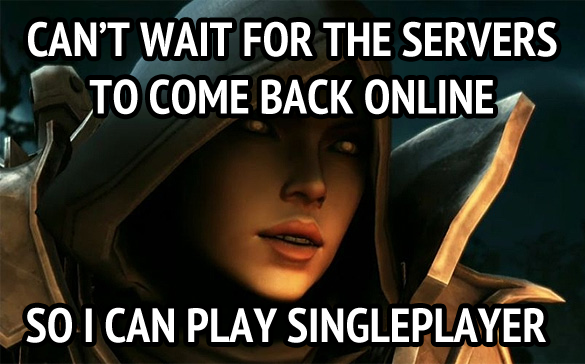 With PC gamers, this should be quite the adventure. You can preorder the game via their website now.